As defined by Scrum Alliance, a Certified ScrumMaster is someone who facilitates the Agile development team to reach a common goal. The Scrum Master is also called a Scrum Practitioner who skillfully leads the project teams. A Scrum Master helps the Scrum teams to perform at their highest level. Scrum framework is used worldwide because of its ability to deliver quick results and reduce the cost of performing endless iterations. This increasing demand of Scrum adoption has increased the popularity of the Certified Scrum professionals in the job market. 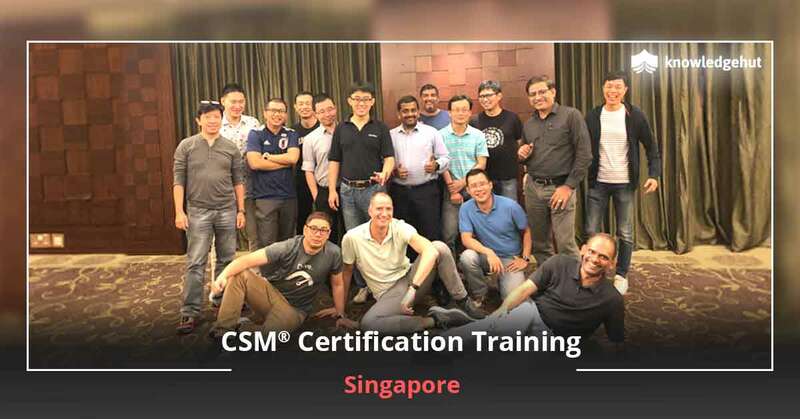 A CSM certification will display your prowess as a Scrum expert who can lead projects to successful execution. No, there is no such online/virtual course for CSM. According to the Scrum Alliance, understanding Scrum needs more personal interaction than is possible to deliver in the virtual environment. Through this membership, you can join local user groups, social networks, obtain access to more discounts on gatherings, and additional member-only resources. In addition to this, CSMs can use a specially designed logo to highlight their credentials. Will new job placement opportunities be available to me in Washington after ScrumMaster training? Companies and organisations have started embracing and benefitting after adapting to Agile methodology. This has led to an increase in demand for Scrum Masters with plenty of new job opportunities. EVERFI- offers virtual courses on life skills topics like financial capabilities, diversity and inclusion, career leadership and success, STEM, and health and wellness to teachers and students. IntraEdge- providers its clients with the resources and expertise to enhance business performance through technology. ICF- a global consulting and technology services company that offers services like strategic planning, research, program management, business process management, data analytics, technology, cybersecurity, marketing strategy, and engagement marketing. General Dynamics- an American aerospace and defence multinational company. Geocent- a multinational company providing innovative technology and high-end engineering services. 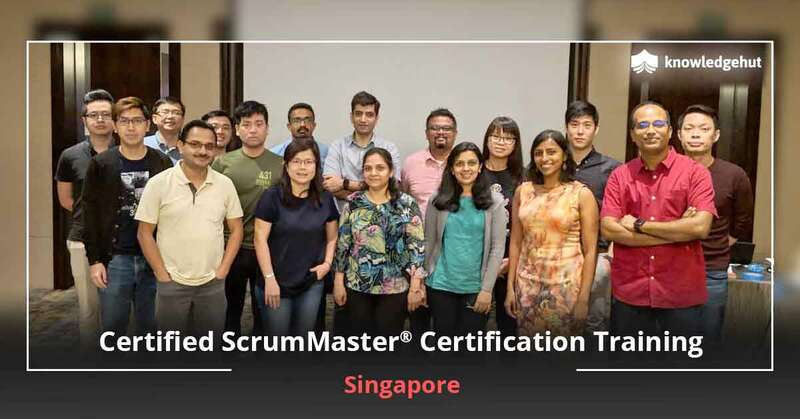 Your next step toward a Scrum expert after earning a CSM certification is to achieve your Advanced Certified ScrumMaster (A-CSM℠) certification. 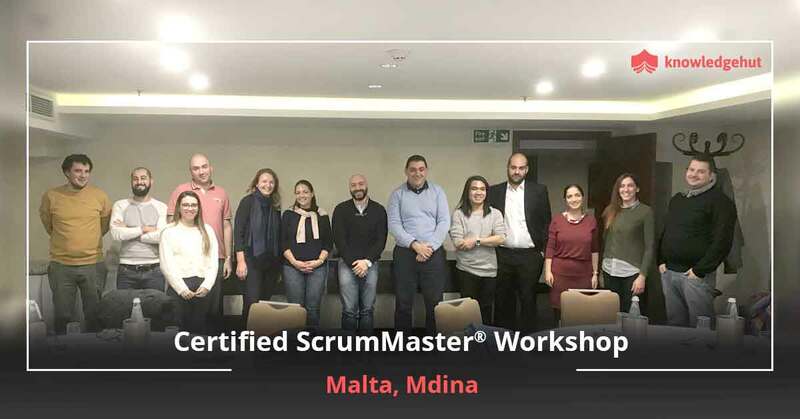 The Certified ScrumMaster® training offers training in the Scrum fundamentals and all the related topics essential for Scrum team members or the Scrum professionals. What are the prerequisites to attend the CSM certification training in Washington? Who should take this Scrum Alliance CSM training course in Washington? In case you are already using Scrum as a Scrum Master in your organization, this will aid you to guide the team on strictly sticking to the Scrum principles. Who are the instructors/trainers for your CSM certification training inWashington? Our dedicated team of CSTs delivers instructions at par with the standards of excellence laid down by the Scrum Alliance. Thus, all candidates receive the same high-quality content with no regard towards the trainer and the location. Also, they help you develop the competencies and skills you need to make a difference in your organization. Where will the Certified Scrum Master workshop be held in Washington? Hyatt Regency Washington On Capitol Hill- 400 New Jersey Ave NW, Washington, DC 20001•(202) 737-1234. Sofitel Washington DC Lafayette Square- 806 15th St NW, Washington, DC 20005•(202) 730-8800. A person should not take an exam before attending the course. Scrum Alliance believes in true learning and hands-on experience. No. Certified membership is for the individuals who have finished their CSM training. Is your 2 days of training at Washington sufficient to clear the Scrum Master certification exam? After doing CSM course, you will get an email from Scrum Alliance that includes a link to create your login credentials. After this email, you have 90 days to take and complete the test. Our CSM training and the updated course materials created by the highly experienced trainers will help you to understand the complete Scrum framework that will help you in clearing the exam with high scores. CSM exam is easy to pass. The exam is in open-book format. CSM training is an activity-based session that helps you in understanding the Scrum concepts in a detailed manner. What is the Scrum Master certification exam pattern and passing score ? The CSM exam is taken only after attending a course. The ScrumMaster certification exam consists of 50 multiple choice questions and 1-hour (60 minutes) to end the exam. A candidate has to score 74% in the exam to pass the Scrum Master certification exam. How much does the Certified Scrum Master certification exam cost in Washington? Yes, you can retake the exam in case you fail the exam. Once you receive the welcome email from Scrum Alliance, you can take the Scrum Master exam at no cost for the first 2 attempts within 90 days. After exceeding the time limit, you will be charged a minimum of $25 each from the third attempt or after finishing your 90 days. 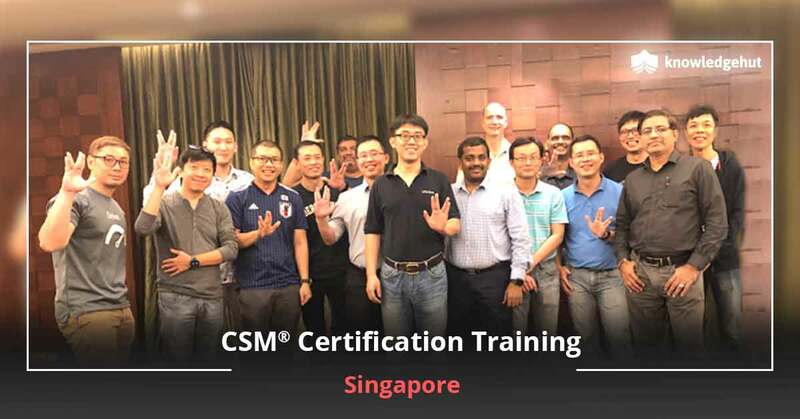 According to the Scrum Alliance, the candidates who failed thrice in the exam should retake the CSM certification course. Scrum Alliance is the accreditation body of Certified ScrumMaster certification course and according to it, the exam fee is non-refundable. CSM is on the top list of professional certifications by Scrum Alliance for Scrum Masters. The Scrum Master facilitates project success by guiding the team members in using the right processes to deliver the required project outcomes. Certified Scrum Master (CSM®) certification is a globally renowned certification offered by Scrum Alliance. This certification is given to those individuals who have sound knowledge in Scrum framework, practices, principles, and associated job roles. Also, this certification provides them with an opportunity to be a member of the Scrum Alliance for 2 years. 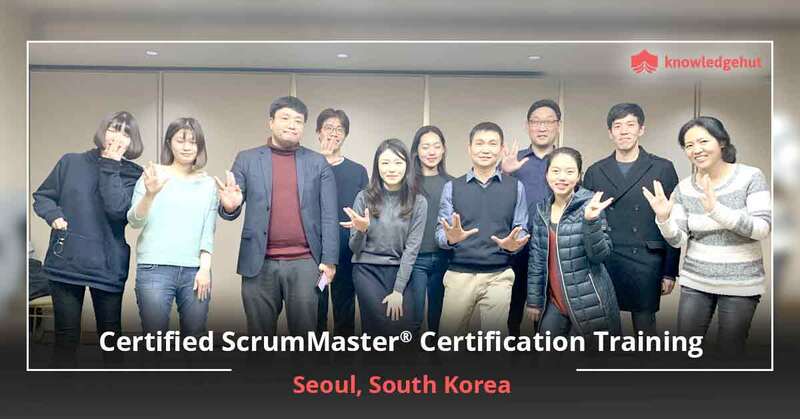 During the last decade, the popularity for Certified Scrum Master has expanded worldwide. So, it is worth acquiring a Scrum Master credential. Who offers the CSM certification in Washington? Scrum is a very popular framework as it delivers the project output in chunks which saves time and money. Many leading organizations have started implementing Scrum for their project deliveries, creating plenty of opportunities for qualified Scrum Masters. Hence, the demand for Certified ScrumMasters has increased over the past years. What is the average salary of a Certified ScrumMaster® Professional in Washington? According to Glassdoor, Certified ScrumMaster is one of the 25 highest paying jobs in America. The salary report posted on Payscale revealed that the average pay of the Certified ScrumMaster is $91,396. The salary of the Scrum Master is based on the various things such as the type of industry, size of the company, your work experience and the skills you possess. The skills like Agile methodology, Agile Software Development, ScrumMaster, Project Management, Scrum, Business Analysis affect the salary for this job. You need add-on skills like managerial, leadership skills, facilitator, and interpersonal skills to succeed as a successful Scrum Master in your team. If you are working as a Scrum Master in Washington, the average entry-level salary Certified ScrumMaster salary can expect an average annual salary of about $77,497. ScrumMaster Certification can be renewed every 2 years. For that, you need to pay $100 to maintain your certification for a further period of 2 years from the date of your current expiration. In order to renew your CSM certification, log in to https://www.scrumalliance.org/login, go to your dashboard and choose the ‘Renew Certification’ option under the heading ‘Actions’. Note that starting from February 4, 2019, you will be required to earn 20 Scrum Educational Units (SEUs) within the past two years, in addition to the $100 renewal fee that has to be paid. This new requirement has been mandated to validate your participation and continued proficiency in the fundamental principles and practices of Scrum. You can earn the required SEUs by completing an educational training or a learning opportunity. Join KnowledgeHut’s 2-day intensive Certified Scrum Master training in Washington and aim for a first time pass of the exam that will give you the CSM certification in Washington. Our certified and industry experienced coaches will give you the best training to pass the exam and gain the skills needed to be successful Scrum masters. Our experiential training format will ensure that you get the confidence to lead Scrum projects and stand out among your peers. We guarantee you success with our CSM training in Washington. Scrum promises a bright future for your firm because of its constant rate of success. There are many people who are one step behind taking the scrum training class and the reason is the lack of confidence in the workshop courses. But at KnowledgeHut, we guarantee you the best infrastructure and training that is available. Our courses are conducted by dedicated and experienced coaches who realize the value of time and your passion to gain the CSM certification. That’s why they bring in their dedication into the CSM course in Washington and ensure that you get all the training to gain the confidence to tackle day to day Scrum challenges. Our workshop fee covers the CSM certification cost in Washington for the first two attempts. The Certified Scrum Master certification cost in Washington after the second attempt is $25. Scrum addresses team satisfaction and long term productivity by eliminating unnecessary work. 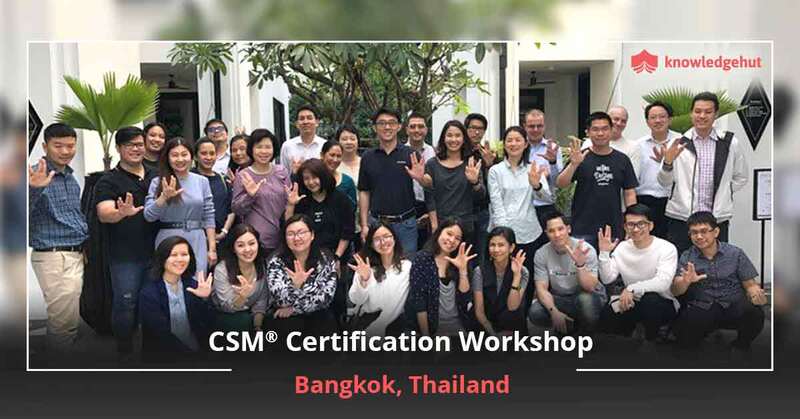 Once you receive the CSM certification in Washington you can show your team that you have put in the effort, studied scrum and learnt to apply it within your organization. Our Certified Scrum Master course in Washington will help you adopt scrum knowledge and customize it to the needs of your project and organization. Your certification would be a badge of honor that you can wear with pride daily. Imagine the amount of appreciation you will get after gaining the CSM credential. This will automatically lead to self-development. What are you waiting for? We have given you so many reasons to learn scrum. Don’t waste your time, get registered today and show the world that you are capable of becoming a ScrumMaster and leading a motivated and talented team.